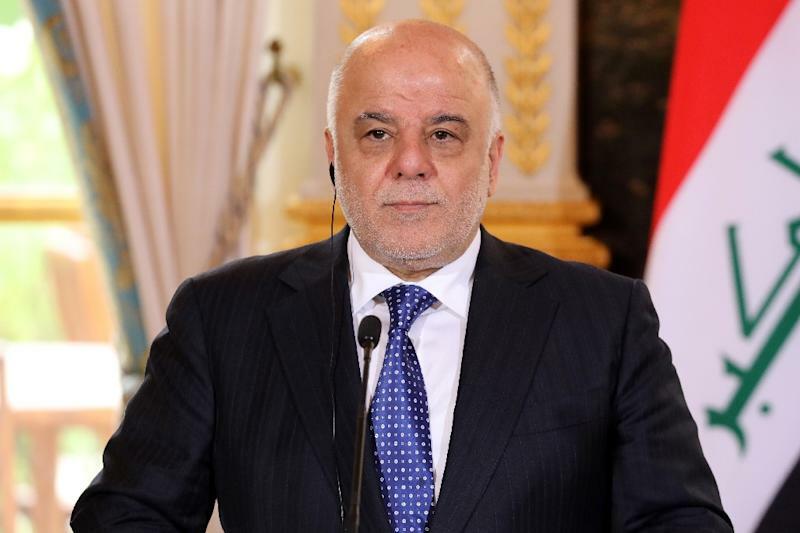 Baghdad (AFP) - Prime Minister Haider al-Abadi on Saturday announced the end of a three-year war by Iraqi forces to drive the Islamic State jihadist group out of the country. "Our enemy wanted to kill our civilisation, but we have won through our unity and our determination. We have triumphed in little time," he said. Iraq's fightback was launched with the backing of an air campaign waged by a US-led coalition, recapturing town after town from the clutches of the jihadists. "I announce the good news: the liberation by Iraqi forces of the whole of the Iraqi-Syrian border," the prime minister told the conference organised by the Iraqi journalists' union.